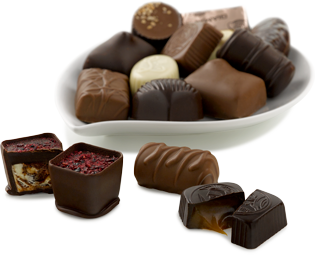 For more information about our previously featured chocolatiers, choose any month below to review that month’s selections and to read the associated profiles for each featured chocolatier and their creations. Choose the Year and Month to display that month’s featured chocolate. 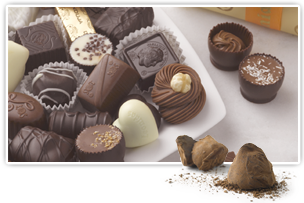 Savoring each bite of bold, innovative and flavorful hand-made chocolates is without a doubt the best part of being a member of The Gourmet Chocolate of the Month Club™. 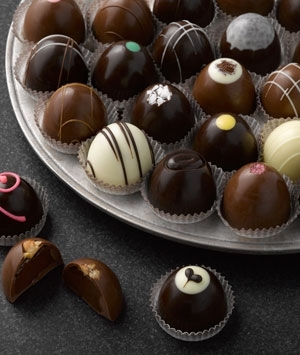 Discovering chocolatiers and chocolate creations you’ve never tried before makes that even better. But why stop there? Each month you’ll read all about the origins and histories of each featured chocolate, what kinds of time-honored or innovative processes were used to make them, what creative ingredients were used to make them and most importantly, what to look for when you taste them.